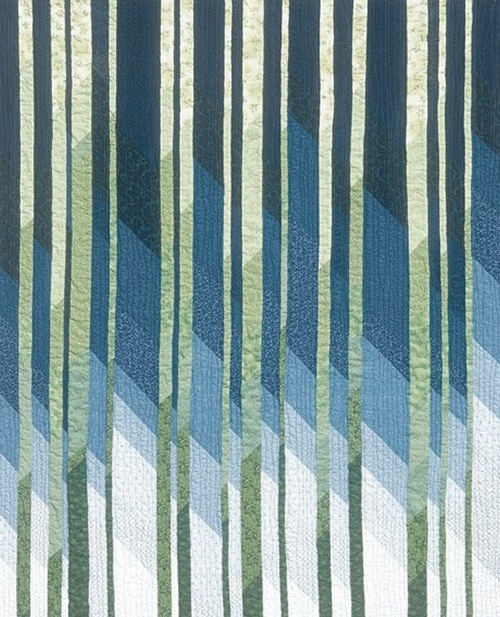 Inspired by classic herringbone quilting technique, random straight lines intersected by diagonal lines create an irregular linear pattern. This material caught our eye for the depth and interesting way that varying width or planes of a line interact with each other. Check out how we translated the structure onto aluminum surface decoration. Using aluminum, the opportunity to use a selective brush to create the irregular linear lines creates the initial structure. Also, this gives the lines a mysterious quality where they’re visible or not depending on the lighting angle. 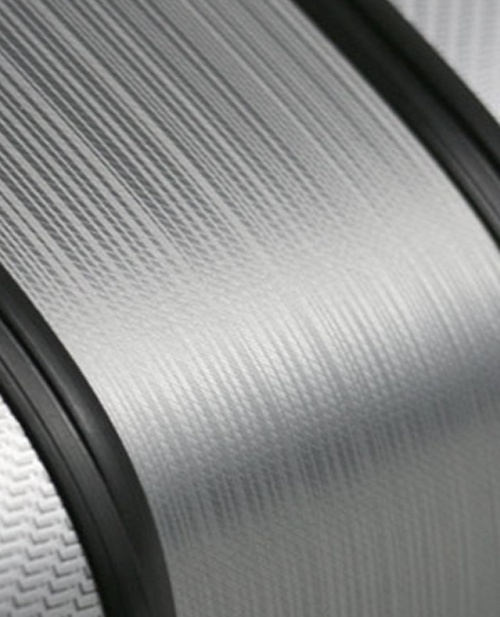 Where can your inspiration take your aluminum surface decoration? Let's talk!